What is the Chamber of Trade? "with the object to create a spirit of goodwill, unity and friendship among trading and commercial interests with benefits to the said area and to promote the town of Burford and its businesses." Despite the small size of Burford, the Chamber has managed to contribute a considerable amount to the business welfare of the Town, as well as allowing members to meet for social events. Please email enquiries@burford-woodcraft.co.uk for an application form and return it to Jayne Lewin, the membership secretary and treasurer at Burford Woodcraft, 144 High Street, Burford, along with your first subscription payment. 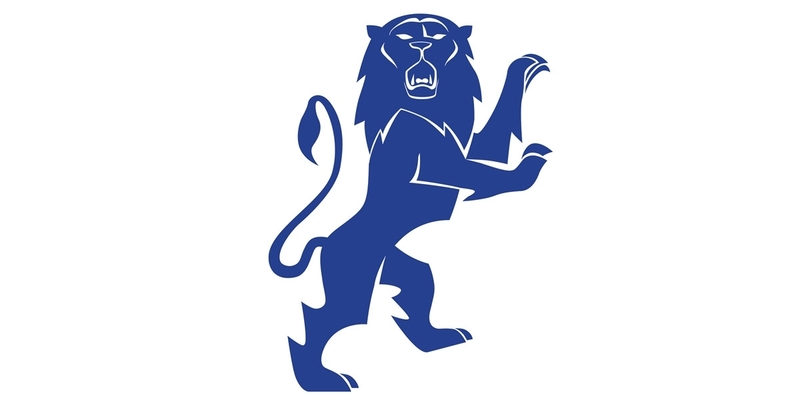 The Chamber of Trade logo is based on the old Burford seal, of the ‘Ramping Cat’ of Burford, or more correctly, the lion rampant gardant – that is upright and facing the viewer. It was redesigned in 2014 to give it a more current look while still maintaining it's historical significance. 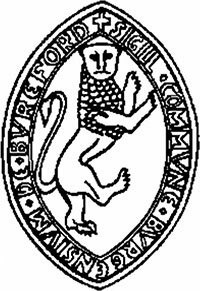 It was originally the badge of Robert FitzHamon who granted the charter which established the merchants’ guild between 1088 and 1107.